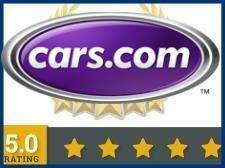 "Great fast personable service! Kelly is awesome. He loves helping you find the right car for the right price you. He's so knowledgeable!" "Thank you Dino and Kelly for the best truck shopping experience I've ever had. Definitely not your typical Division auto lot. These guys are top notch. Got a great deal on a nice lifted 2010 f150 after looking a several on other lots. I would recommend anyone looking for a better buying experience to check them out. Again, thank you Dino and Kelly." 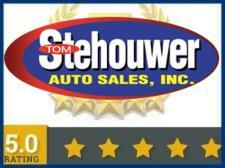 "The guys at Stehouwer Auto Sales are fantastic. I have been buying vehicles for years and will not go anywhere else. Don't hesitate to go see these guys they are the best!!!!" 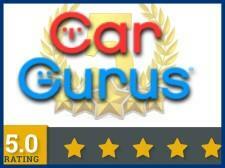 "I liked this dealership the information was great that they provided for me." "Friendly helpful vehicle dealer. I will definitely use them again in the future. I was recommended to Stehouwer by a past vehicle dealer who stated how trustworthy and reasonably priced Stehouwer was. I ALSO will highly recommend them to others looking for a vehicle. I had a very good experience with them, thank you so much Stehouwer Auto Sales!" "We have not bought a vehicle yet, but test drove one and would not hesitate to buy anything from this dealer. Ryan was very upfront and straight, which is very much appreciated." "*****5-STARS! 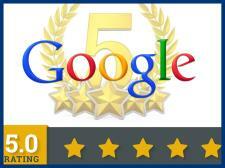 ***** Took great care of us!" "Kelly was awesome at helping me get approved for a loan and so nice! 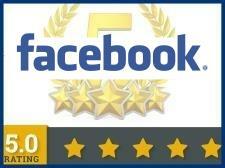 I will definitely be recommending Stehouwer to everyone I know and will go back myself in the future." "Dino and Kelly are both helpful men when your looking to get a new used car. Thanks guys, loving my new Escape!" "This is the place to buy your next pre owned vehicle...they stand behind what sell and take care of their customers even months after the transaction is complete! My future cars will be bought here ! Kelly knows how to run a quality used car dealership without a doubt...customer satisfaction is their top priority!" "Great guys! Love the Subaru Outback we bought. Kelly is a class act. No bull...t, just the truth and a good deal."